No other discounts, advertisements or coupon offers will apply. Per FMAA policy, there are no refunds. All existing policy regarding attendance and procedures while studying at FMAA still apply. The annual fee for all lessons (voice excluded), is $1620.00. The discount would be $162.00. The annual fee for voice lessons only, is $1860.00. The discount would be $186.00. Added to that savings is $58.00 in designated merchandise. Would you like to save $200.00 or more on your tuition? First and foremost, all of us here at Fresno Music Academy & Arts thank you for studying music with us. 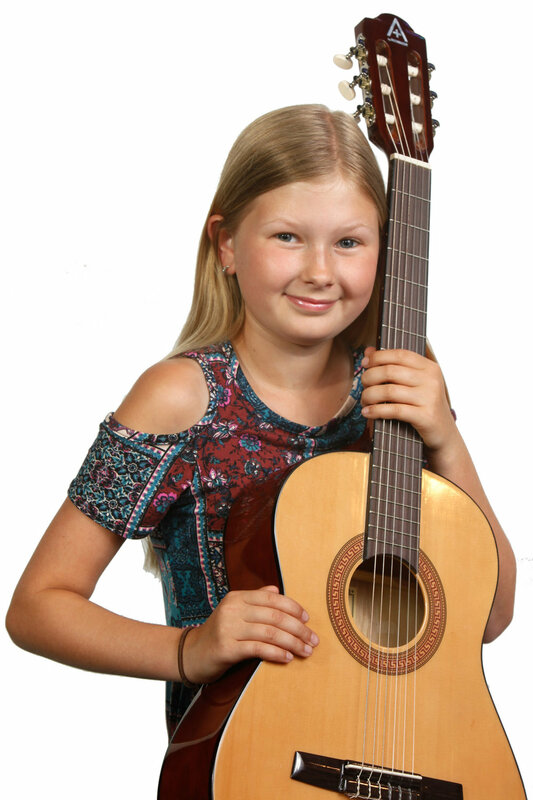 We appreciate your dedication and devotion to music study and developing your own musical style and proficiency and our objective is to see you reach your goals as a musician. At FMAA we are always looking for ways to improve our school and our service. Over the years we have expanded our facility to double it’s original size, increased our teaching staff from four to now more than 20 instructors, went from teaching only voice lessons to teaching: voice, piano, violin, viola, fiddle, guitar, bass, drums, ukulele, mandolin, early childhood music education, acting, and, yes, accordion. We have grown from a handful of students to currently over 325 students. Just this month, we were awarded the California Parent Magazine’s prestigious Best Music Lessons of 2018 for Fresno County, (this is our 2nd year). We are very proud of our accomplishments and we are continuing to grow. As part of our growth, we have created the best Music School in Fresno, and an environment that is safe for you and your family. To that end, we staff our front office 6 days a week until closing. We have a coded magnetic lock on the front door for after hours operation. We have observation windows in all of our doors. We allow and encourage a parent or family member to sit in and observe their child’s lesson and finally, we will soon be installing security cameras in every room from added comfort and safety. In addition, our theater, ViSTA, which produces shows, events, our showcases, theatrical performances, music and our own choir, Hearts on Fire, to name but a few, will also be going through a small transformation. We are excited to be expanding our sound and lighting booth to better accommodate all the experience that happen within ViSTA. You can help be a part of that growth. Starting June 1, 2018 through June 30, we will be offering a limited number of annual lessons for families who wish to secure save on their tuition, and help with the continued expansion of FMAA. When you register for the year, you you are getting so much more than 10% off. You are committing to immersing yourself or your child in a study of an instrument that at the end of that year will yield a dedicated, proficient and talented student of that instrument. This will be offered to any current student or newly registered student. This offer will only be available to the first 20 who utilize this. Once these are gone, they are gone. All annual registrations will start July 1, 2018 and end the last day of June 2019. To take advantage of this special offer, talk to any of the front desk personnel. They can answer any of your questions and get you started.